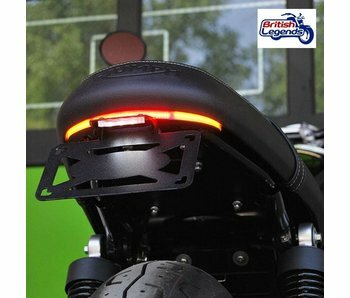 Complete kit to fit clip-on bars on Triumph Street Cup, for a sporty riding position. Triumph Street Cup (2017+) only. Original cables and brake hoses are re-used. 22mm diameter bars, the original controls of your bike are re-used. Direct replacement of the original handlebar. Requires no modification of the bike, reversible fitment. YSS nitrogen gas shock absorbers for much-improved comfort and road-holding. Sold as a pair, multi-adjustable. 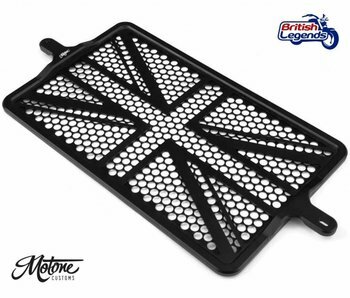 Aluminum radiator stone guard for Triumph Twin 900/1200cc, British flag design. 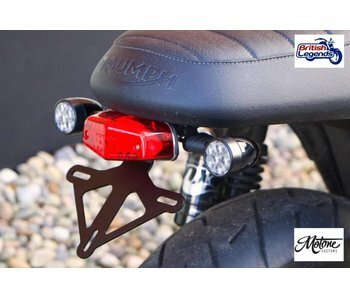 Kits to fit Brembo brake calipers to your Triumph Street Cup, for a stronger and more progressive braking power! 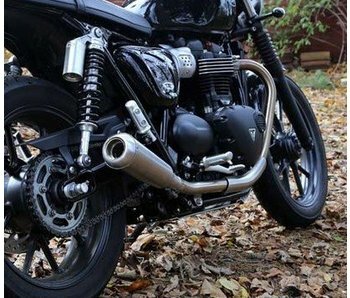 Stainless exhausts for Street Twin 900 and Street Cup, performance gain sporty looks and better sound!